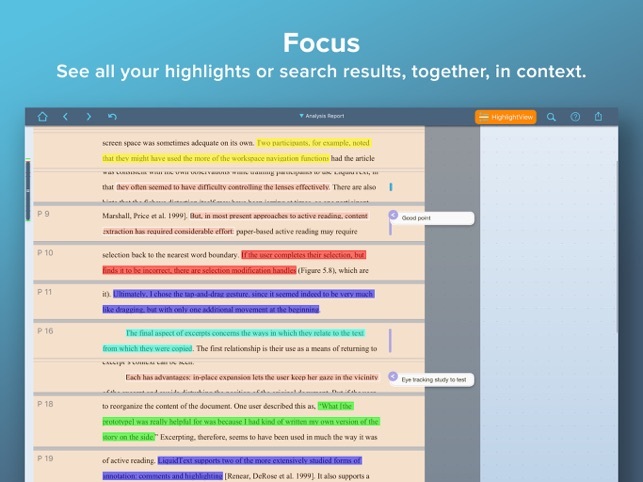 LiquidText offers a fast, natural way to review, gather, and organize information across all your documents and webpages—then apply the results to writing reports, meeting prep, or simply studying. 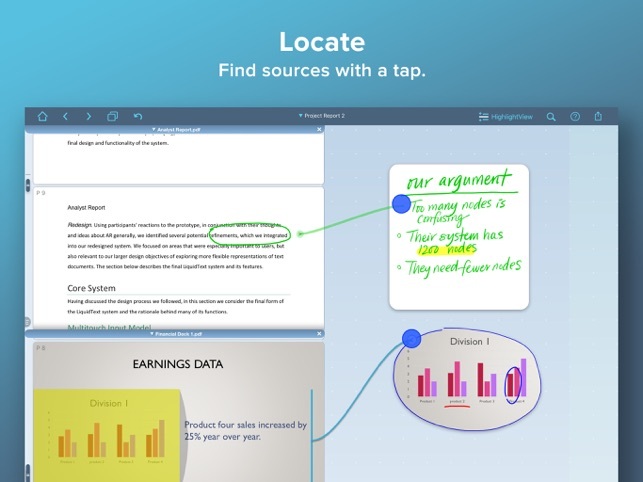 Pull out key facts and connect them together, squeeze a document to compare sections, draw a line to connect ideas in different documents, comment on multiple pages at once, build upon your thoughts, and much more. • Send a full LiquidText file for those with the app. Learn more at LiquidText.net | Comprehend More. ► Selection bug: in some cases, moving a group of selected objects and selected ink could have disorganized the selected items. ► Tile layout crash: on older versions of iOS, our new tile view in the file picker could have caused a crash. If your job or studies involve reading through longer works, LiquidText offers the kind of flexibility you’ve always wished for. 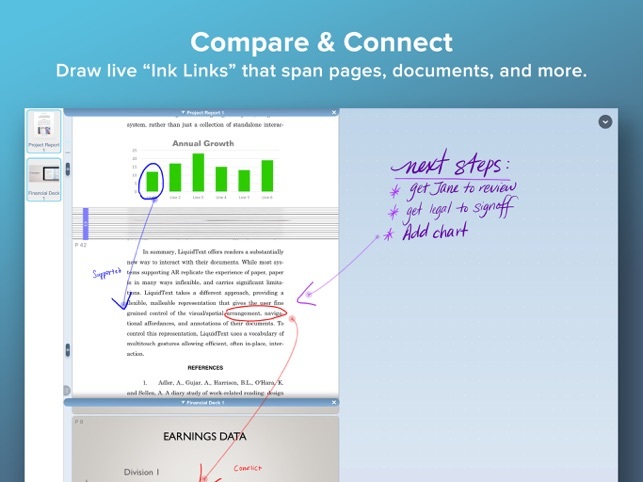 Using gestures, you can quickly drag excerpts to a workspace on the side, make notes and comments, or compress pages to compare distant sections. 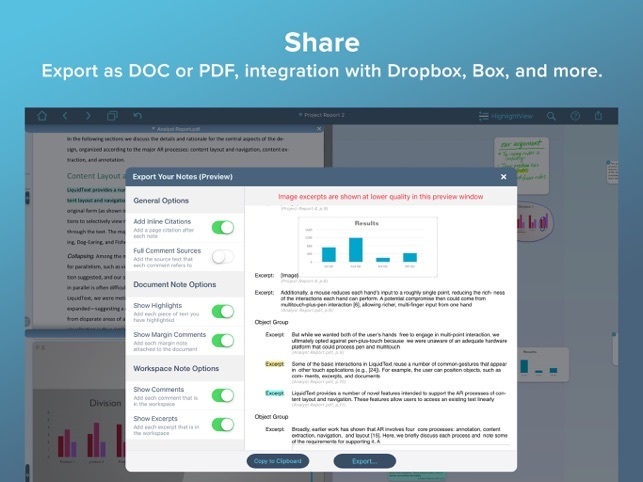 With support for popular file formats, sharing options, and cloud services, it’s so intuitive to use that you’ll forget how you ever read without it. I use the multi-document for every text-heavy course session I have taken over the past year and a half. Best of all, the developer has addressed nearly every concern I have ever had. The PDF export is now extremely stable so I can preserve all my hard annotation work in a standard format which looks great in macOS Preview, even when it runs to thousands of pages for a class session. It merges web pages, PDF converted books, articles, slides and images into one memorable, skim-able, and searchable PDF package. Free hand annotations closed the gap between this and Notability’s PDF support. The two suggestions remain: one low hanging and one which might be the developer’s next app: The experience of the app isn’t the same when documents don’t have searchable text paths. 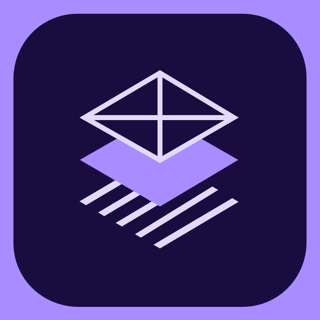 Partner with or recommend an app to provide Optical Character Recognition — I now use a Docker-based Tesseract tool called OCRmyPDF to wipe out spotty OCR (from e.g. old JSTOR) and rescan from the command line but I’d love some form of recommendation or integration. Second, iOS “speak” can be great for reading hands free and taking notes but since LiquidText doesn’t use standard dialogs when you turn it on in Settings, the feature doesn’t appear. Further, to support its experience well, you need a start/pause/speed control like in GoodReader but its a bit annoying to export back and forth. I may try to use iOS 11 dual-app panel mode to highlight in the mean time. There is nothing else that’s like this app on any of my other devices. There is no app to my knowledge that does what this app does for my reading habit. I’m a person who needs to organize my takeaway in real time as I read along. The app allows me to pull out the highlights (in the case of a pdf with recognized texts) or cutouts (image kind of pdf), place them on the side workspace, and move them as I see fit. The little arrow in front of every “takeaway” takes you to the original. 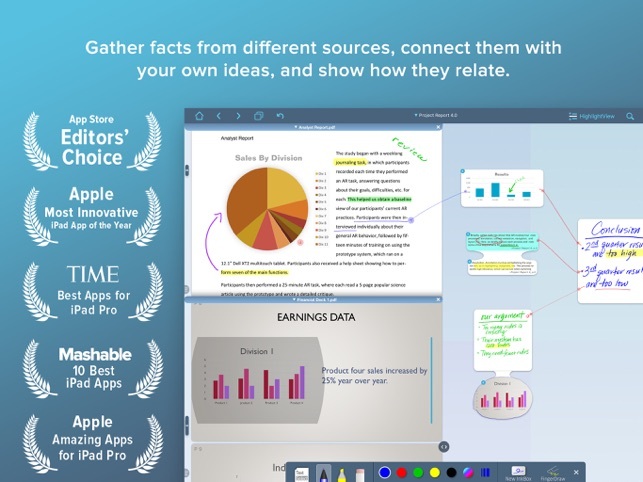 You can even free-hand draw on the workspace - make arrows, connections, mind maps, concept maps, etc. This is tremendous!! Honestly, I’m still learning the capabilities of this app, but the said features already made me very happy. And unhappy, too - when I use the Kindle or other reading apps, which all seem too inadequate now. I find myself trying to convert all my books and import them into LiquidText. It’s hard to go back to the old reading style. Whenever I have a question, I just hit the button with a question mark in the app. Within hours (sometimes just minutes) someone answers my question. Now that’s really classy. How many other apps do that? I don’t care if it’s a robot or real person (which I believe it is - if it’s a robot, it’s a very good one!) I feel the company cares. That’s really really good.